A fantastic golf links course Cumbria. Situated on the West coast of Cumbria with views of the Isle of Man and Scotland to the West, the mountains of the Lake District to the East makes this a perfect place to enjoy a great day, both on and off the course. 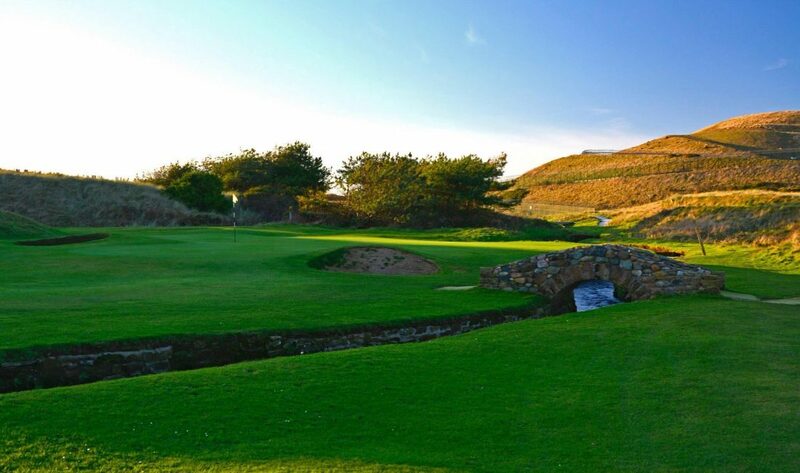 Founded in 1893, Seascale golf links are the design of Willie Campbell and George Lowe. 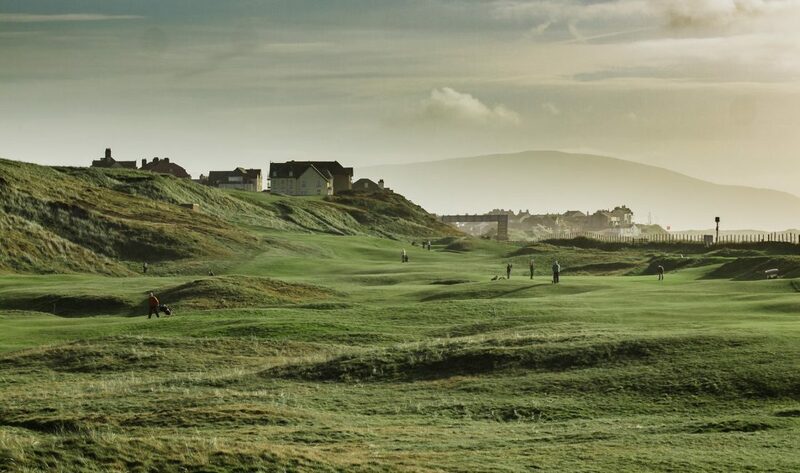 The course is a traditional links which is maintained to the highest standards offering golfers of all levels of ability an ideal place to test out their skills. This course is included in “The Rolex World’s Top 1000 Golf Courses” along with only 282 courses in the whole of Europe. Links golf isn’t all about the superstars of St Andrews, Muirfield, Royal Birkdale and the other coastal superstars you know. It’s about unsung heroes like Seascale which provide all the drama and excitement offered by the above … but for considerably less money. Not the longest but, like so many old links, provides a severe test when the wind is blowing. That particularly applies to the more intriguing back nine which runs close to the sea with the demanding closing three capable of ruining many scorecards. The club house offers superb facilities to members and guests. They have excellent catering, a well stocked bar with real ale, changing rooms, drying rooms and showers.